Lynette Washington is a short story writer, editor and teacher of creative and professional writing. She holds a PhD in Creative Writing from the University of Adelaide. Her stories have been published widely and in 2014 she edited the story collection, Breaking Beauty. 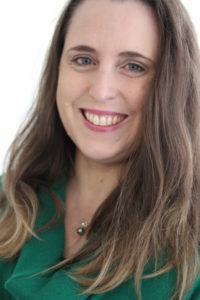 In 2017 she co-edited the story collection, Crush. 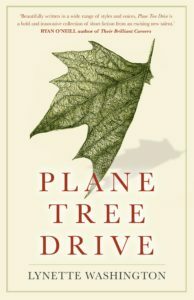 Plane Tree Drive is her debut. When she is not writing, she teaches police cadets the importance of sentence structure and grammar. Lynette will also be discussing ‘The short story cycle’ with Rebekah Clarkson on Saturday Nov 4 at 9:30am, and ‘Deconstructing structure’ with Susan Midalia at 9:30am on Sunday Nov 5. It’s not too late to book two or one day passes to the festival – we’d love to see you there!